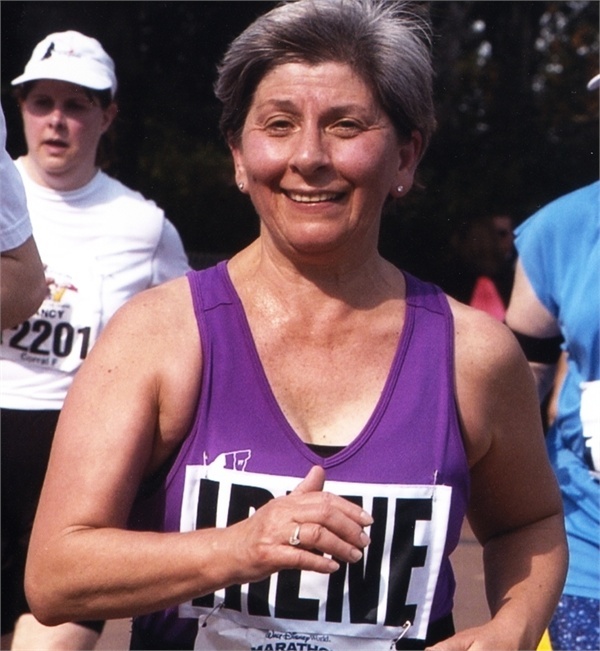 Walt Disney Marathon - January 13, 2008 Irene completed the Walt Disney Marathon in Florida and raised $4,677 for the Leukemia & Lymphoma Society. 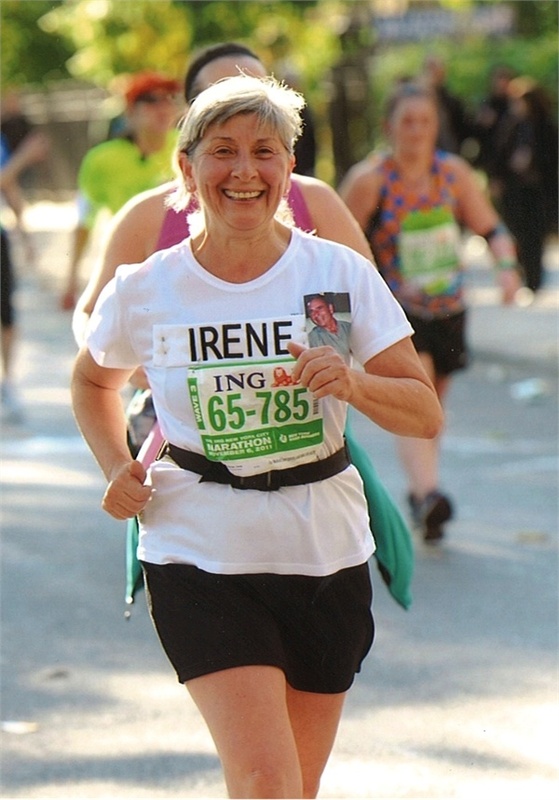 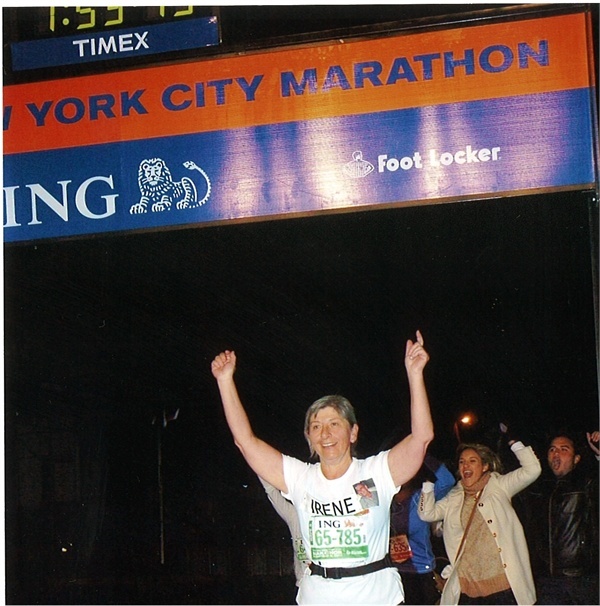 NYC ING Marathon - November 6, 2011 Irene ran the NYC Marathon and raised $2821 for Team NY Rotary. 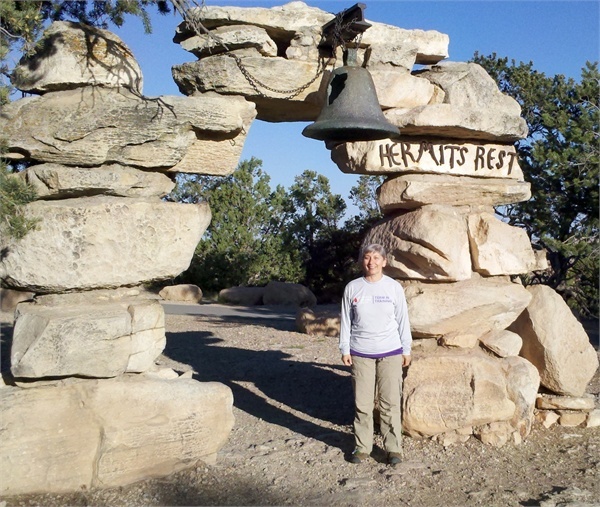 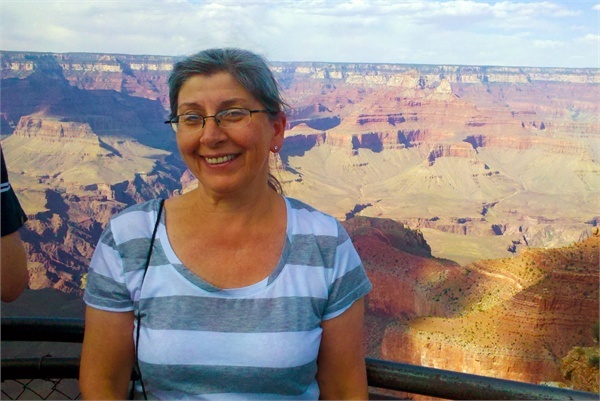 Grand Canyon Hike - May 19, 2012 Irene hiked a total of 9 miles in the Grand Canyon and raised $4644 for the Leukemia & Lymphoma Society.